Scaremongering about the negative effects of children’s TV-watching is not new. But in our busy lives it’s more and more tempting to let your child watch television for half an hour or so while you tidy up, wash up, make phone calls, pay your bills or simply take a moment to sit down. 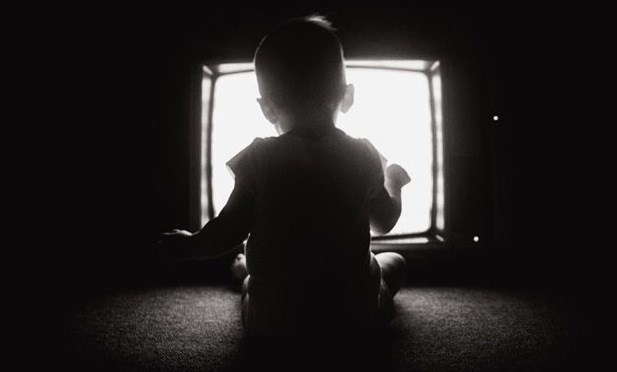 Despite the prevalence of television programmes targeting young children, the American Academy of Paediatrics discourages television exposure for children under the age of two years and recommends that exposure is restricted to less than one-two hours thereafter. But new research has shown that after watching an educational children’s television programme, toddlers can learn to count to five and learn to read a simple map presented on the show. In its 2011 policy statement, the American Academy of Paediatrics reported that television viewing was associated with an overall reduction in both parent-child interactions and children’s creative play, irrespective of whether the television was on in the background or the foreground. Television itself does not offer an ideal learning situation for children. We know that children up to three years of age exhibit a video deficit – meaning they learn less from television than they do from a live interaction. So it’s clear that children’s television exposure should be moderated. When presented with TV programmes, children are faced with a transfer task, meaning that they must transfer what they learn from a 2D television screen to the 3D world. The poorer quality of visual and social information presented on TV can lead to a less detailed representation of the information in children’s memory and subsequent difficulties transferring learnt information to the real world. Visual information such as size and depth cues are reduced on a 2D television screen compared to the 3D world. Likewise, in contrast to a real world social situation, an actor or character on television cannot respond to what the child is looking at, saying or doing at a given moment in time. Characterising the video deficit as a transfer problem is helpful for understanding how to support children’s learning from television. Learning about 2D the 3D way. There is still hope for educational children’s TV programmes. Children’s television producers and parents can employ a number of techniques to enhance learning from TV and support children’s knowledge transfer to the real world. One reason that children often ask to watch the same TV programmes over and over again is that they learn better from repeatedly being exposed to the same thing. 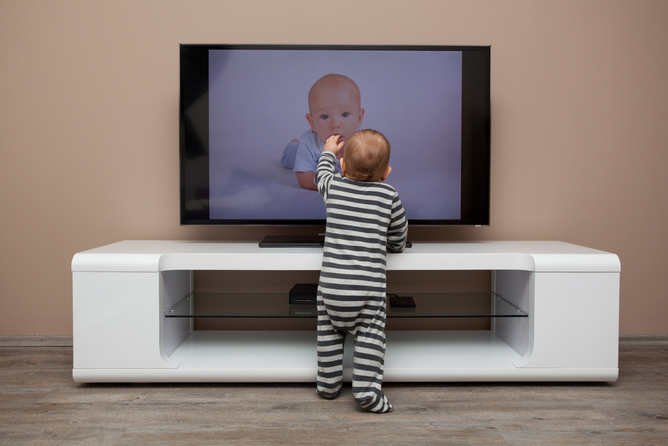 Repetition within a TV show, such as repeating sequences or new words, or repeatedly watching the same show across a number of days can enhance children’s learning, memory and transfer of the information to the real world. What’s more, the more familiar the television character, the more likely it is that children will learn from a television programme featuring that character. Repetition helps children to store more detailed representations of the information in their memory. While watching the same children’s TV show with your child may be tedious for parents, it is beneficial for children. Making children’s TV an interactive activity is also beneficial for children’s learning and later knowledge transfer to the real world. Television programmes aimed at children aged 2 years and above such as Dora the Explorer and Blue’s Clues try to promote a social interaction between the child and the television character by getting characters to look directly at the camera, and using questions and pauses to allow time for children’s responses. Children are more likely to understand the content of a children’s television programmes when they respond to a character’s interactive questions. In programmes like Dora the Explorer, television characters’ feedback responses to children are limited to things like “Good job” and “That’s right”. Watching television with your child and giving them better feedback on their responses will give you the opportunity to further support their learning from television. So yes, children’s TV does have the potential to be educational for young children. But not all children’s TV programmes are created equal. While some provide a good learning platform for young children, others are better suited to entertainment purposes only. Watching TV with your child and making the experience more interactive can enhance the educational value for your child.